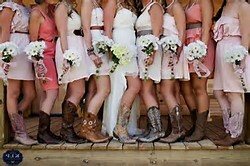 Planning to go with a western themed wedding? We will make your wedding or vow renewal event dreams into reality. 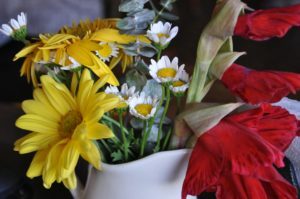 Make the Buckinghorse the venue for your very special and memorial day. We are available to help co-ordinate all aspects of the event including catering, photographer – videographer and officiates. A GREAT Wedding starts with the right setting – an authentic Montana Old West site. The Buckinghorse Pavilion are experts in helping to create the romance of the old west today! Let us organize a flawless and beautiful wedding day that you and your guests will never forget. Our facility includes a 1500 square foot banquet room, complete with a food preparation area and dressing room. The room’s hardwood floors lead up to a stage area for your head table or live entertainment. There’s plenty of space for guest tables and a dance floor area. Right outside is a large lawn area that can accommodate an outdoor ceremony or other activity. The entire OLD WEST town has been painstakingly designed to recreate an authentic period of American history. Including a 700 square foot Saloon. 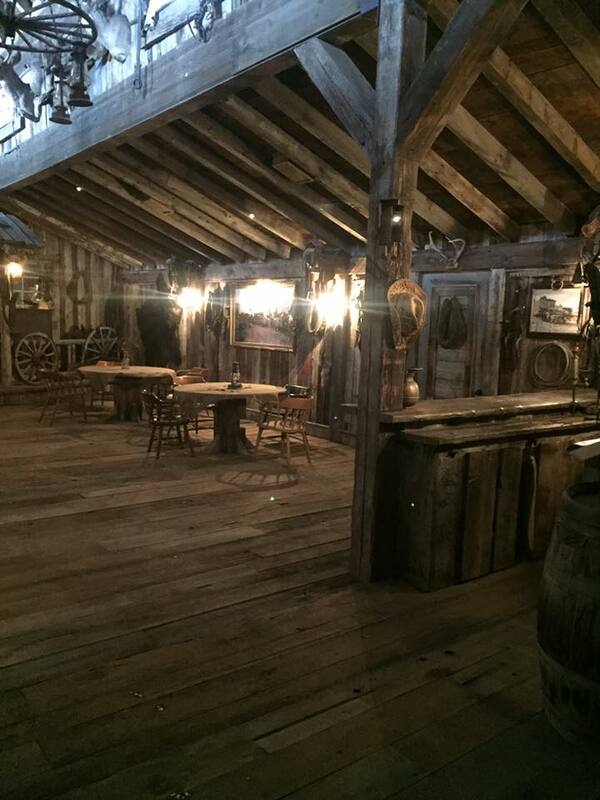 The Saloon has a full bar, custom billiard and poker table. 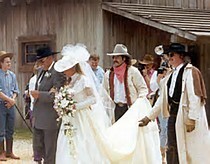 Transfer your wedding back in time to the turn of the 19th century and romance of the old west. Wyatt Earp or Billy the Kid could have looked into the mirror that you look into at the saloon, and poker table where you ask for another card could have sat Doc Holiday for a few hands. A Good event brings the couple together and helps in defining their overall look and personal style to represent them on the biggest event of their lives. We work closely with our clients to ensure they are more comfortable with using the planning, layout and co-ordination of the event. We are recognized for our high level of creativity, professionalism and detail to work. We’d like to meet you to find out more regarding your wedding plans to see exactly how we can assist you in making your big day fun and wonderful. We are known for the wedding layout and event layout that we create for our clients. We provide our clients with the unique experience before the big event, as well as a life-long memory for everyone.